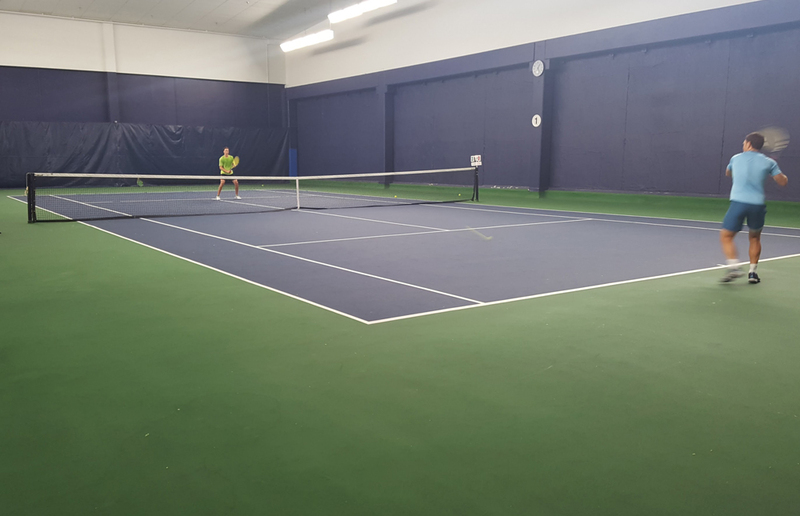 All services offered are provided by former Top 60 ATP World Ranking and 17 Year ATP World Tour Player Michael Russell in Houston, Texas. Learn from one of the hardest working, physically fit, most professional players ever to play the game of tennis. Michael offers all of the key aspects which contributed to his success as a junior and collegiate star as well as having one of the longest careers on the ATP WorldTour. 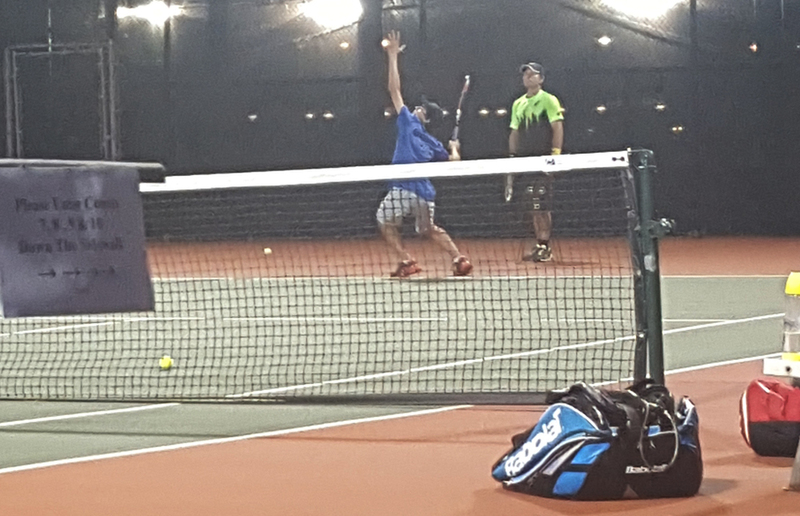 Michael has successfully implemented his coaching philosophy with ATP and WTA professionals as well as with top collegiate, adult and high school players. All facilities are located within the city of Houston, Texas. 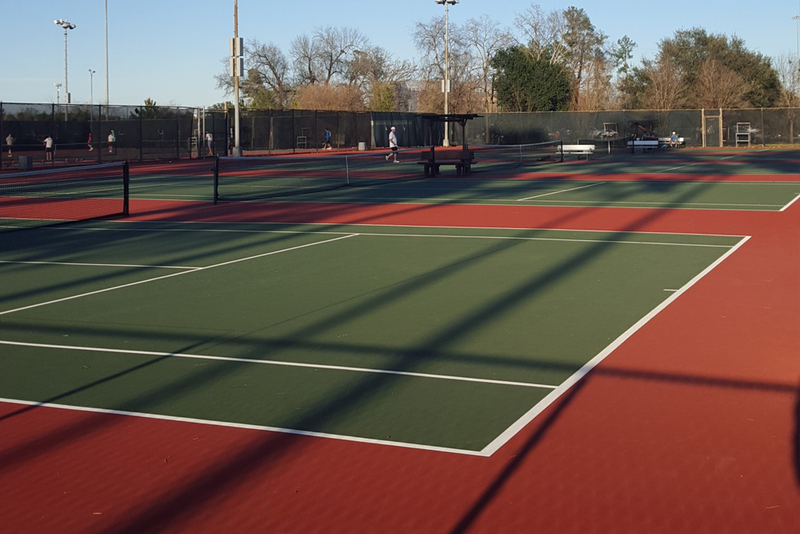 There are outdoor hard courts, clay courts, pools, tracks and state of the art gyms available to maximize tennis development, fitness, and recovery. Why Houston? Houston has an average year round temperature of 65 to 95 degrees. Houston is situated perfectly in the middle of the USA with two international airports serving direct flights to most domestic and worldwide destinations. Houston is one of the most diverse cities in the country including having a thriving restaurant and cultural scene, more parks than any other top-10 metropolitan area, one of the largest medical centers in the world, several major sports teams and one of the lowest costs of living compared to any large metropolitan area.